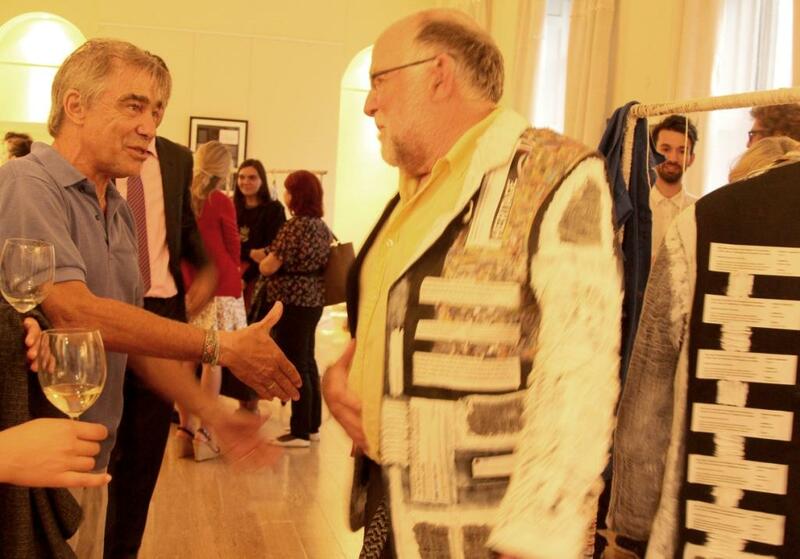 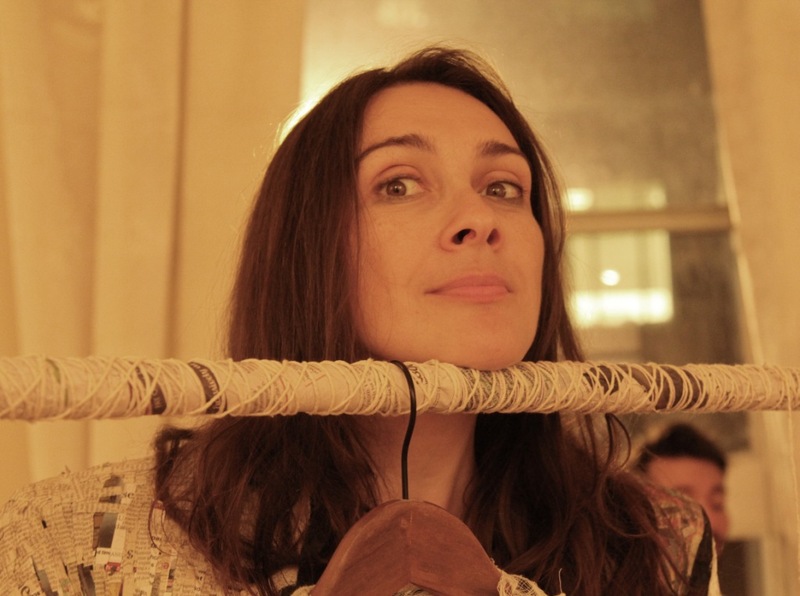 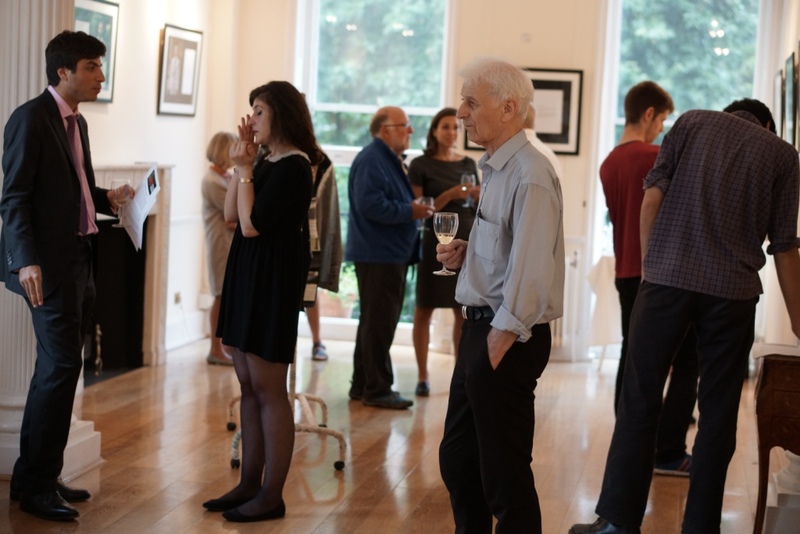 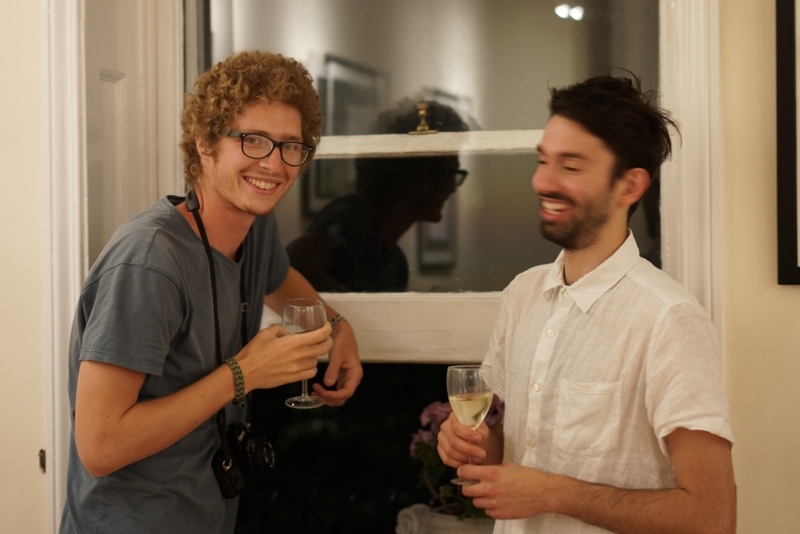 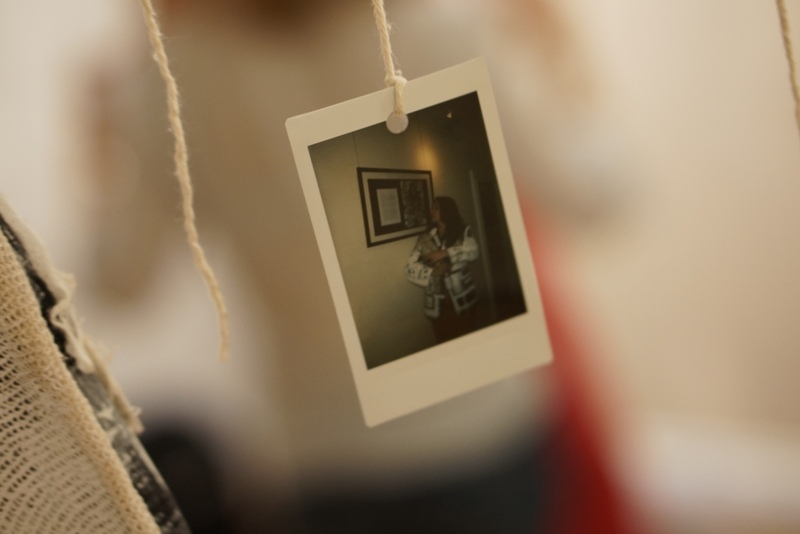 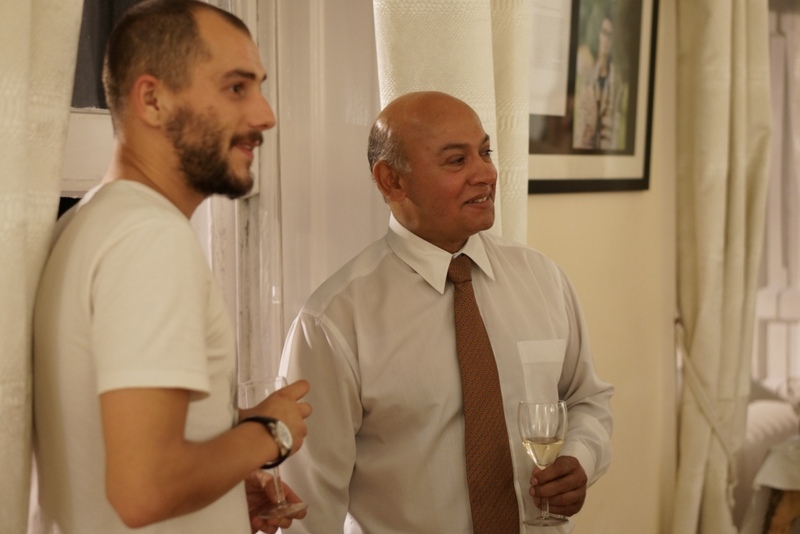 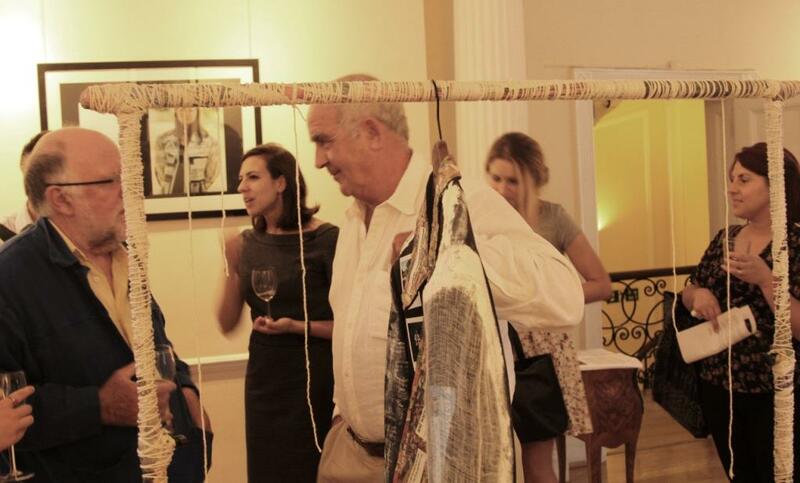 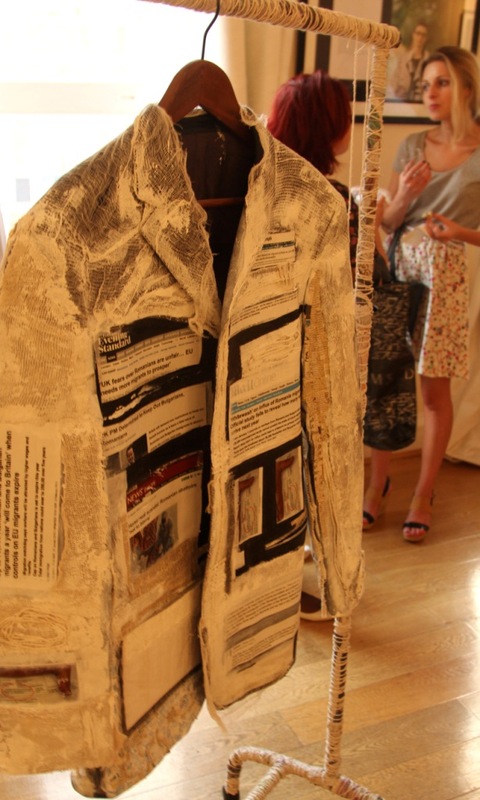 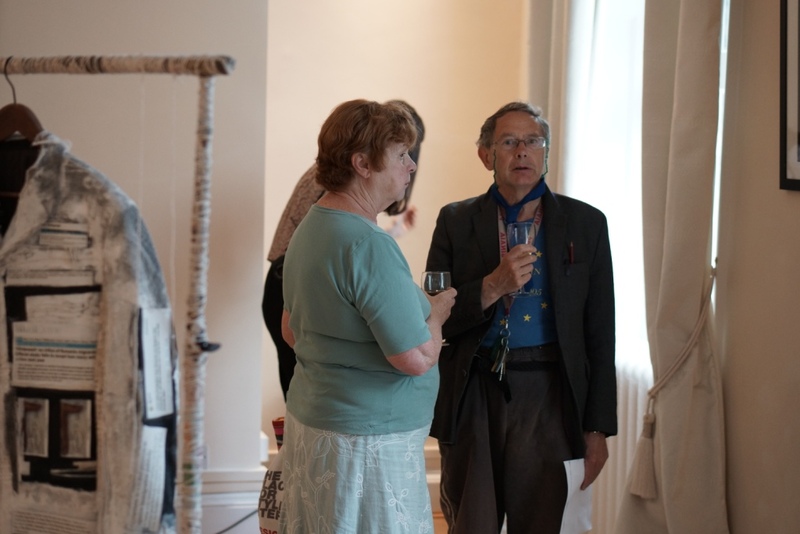 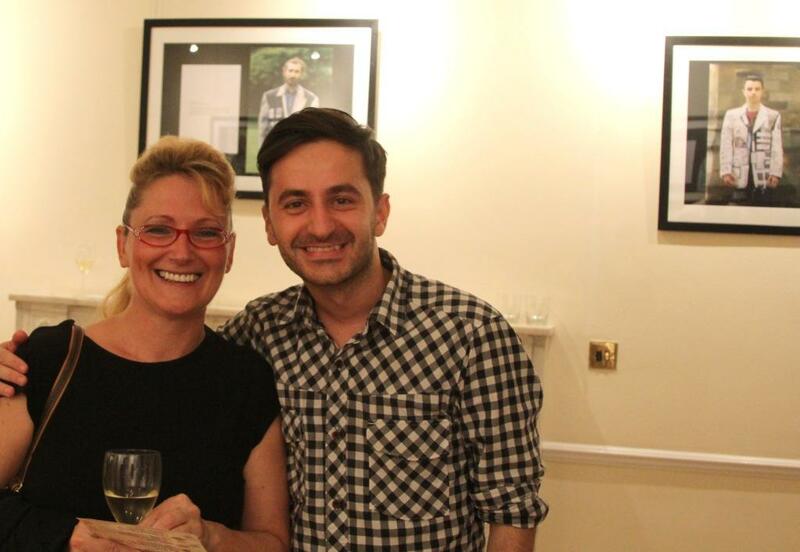 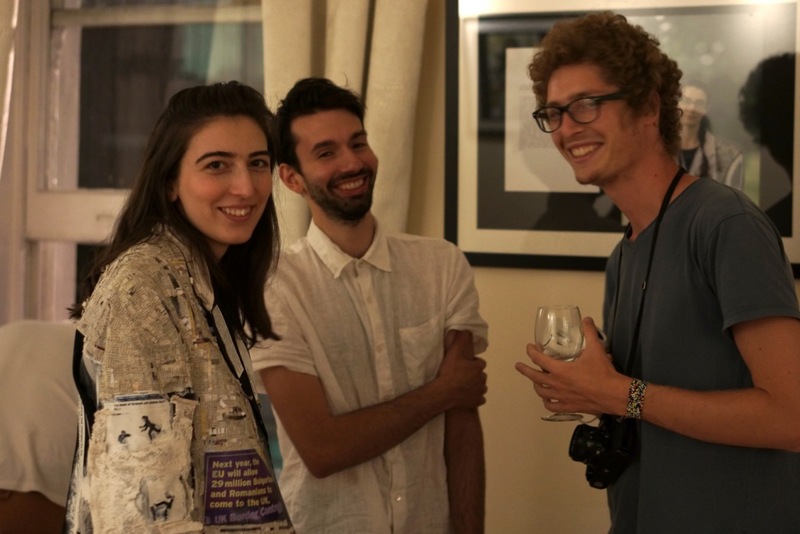 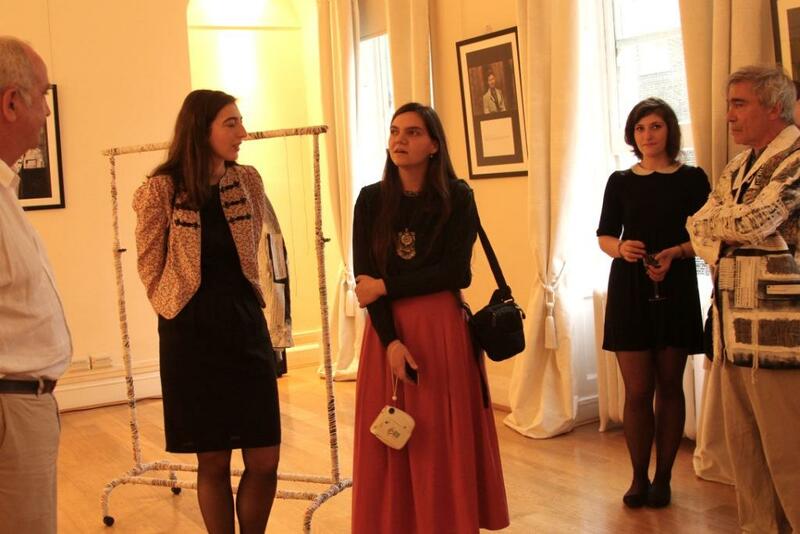 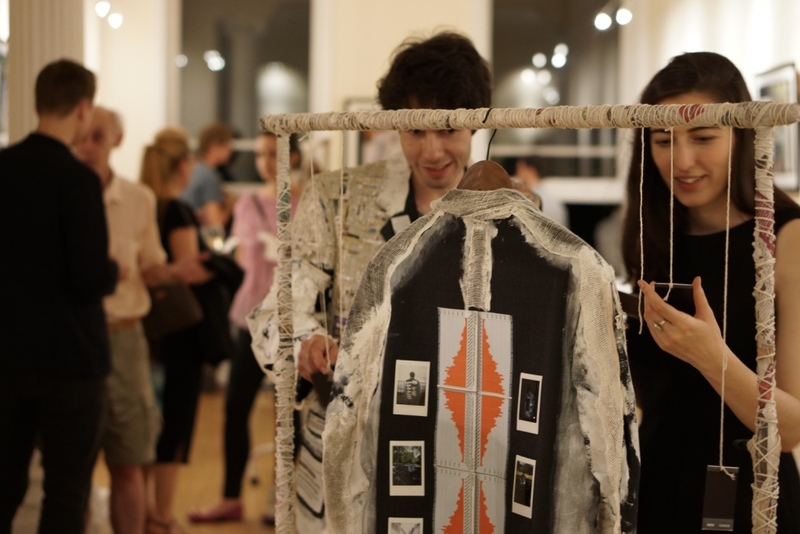 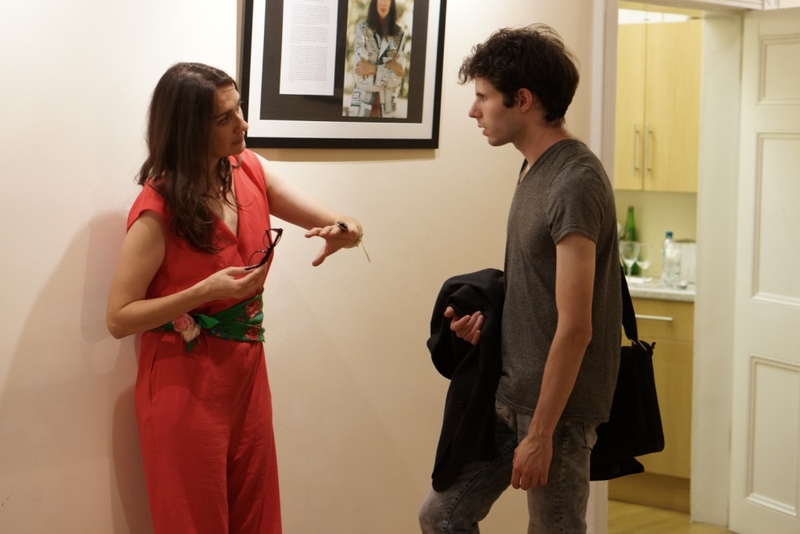 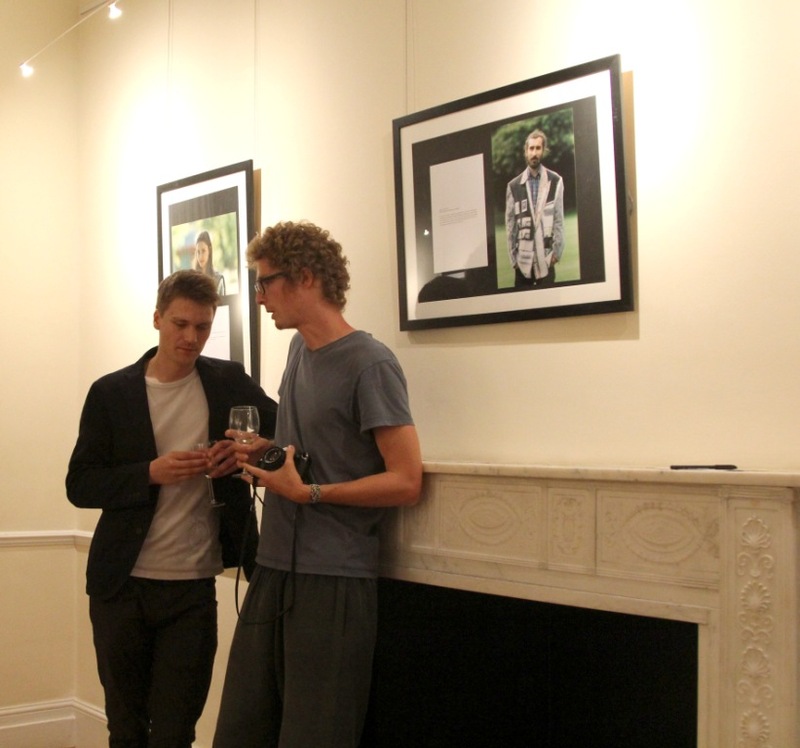 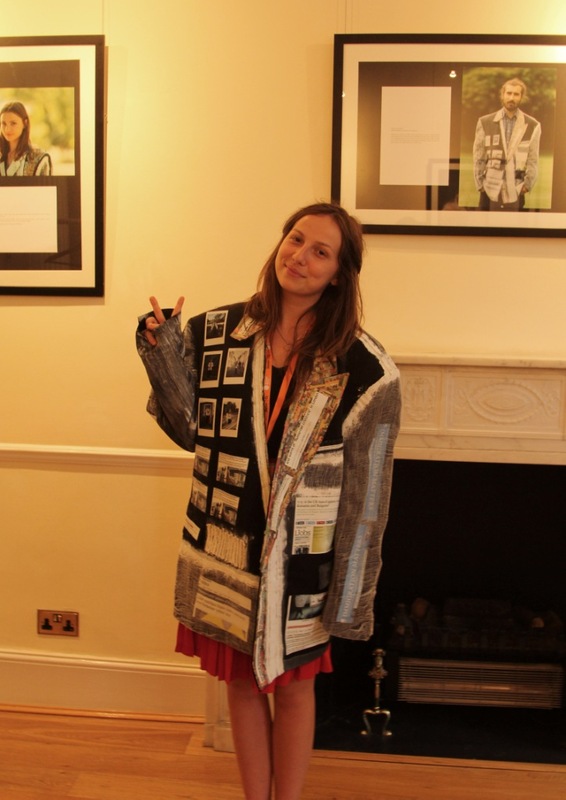 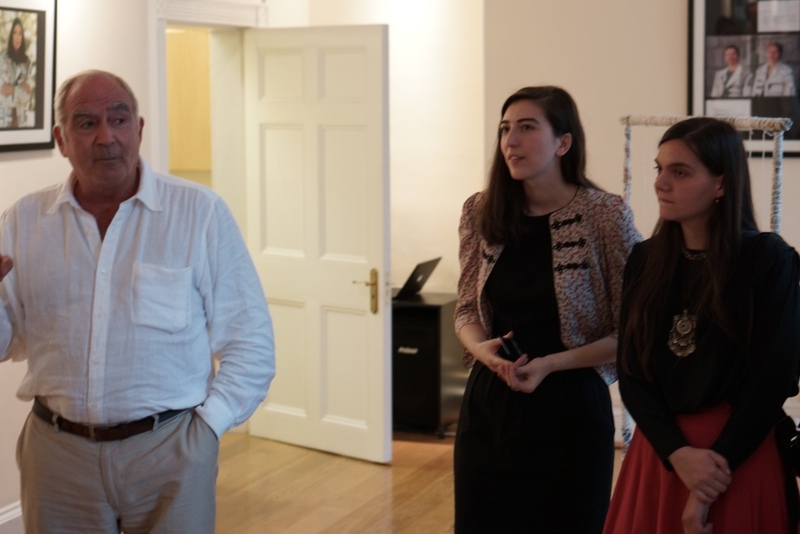 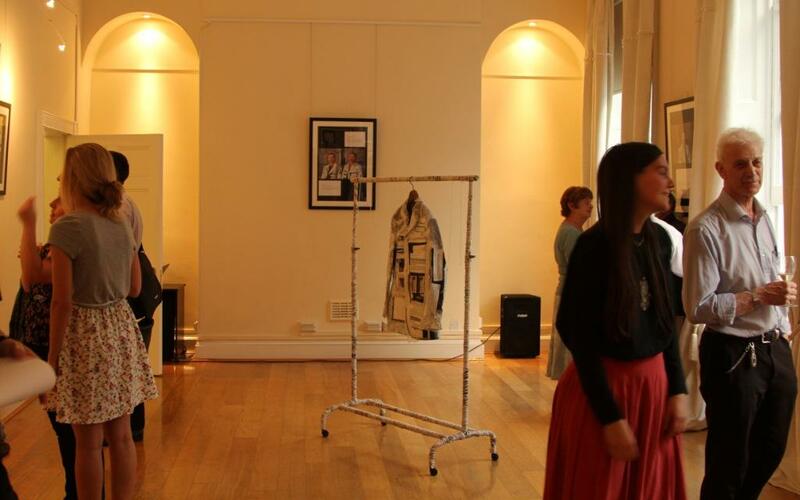 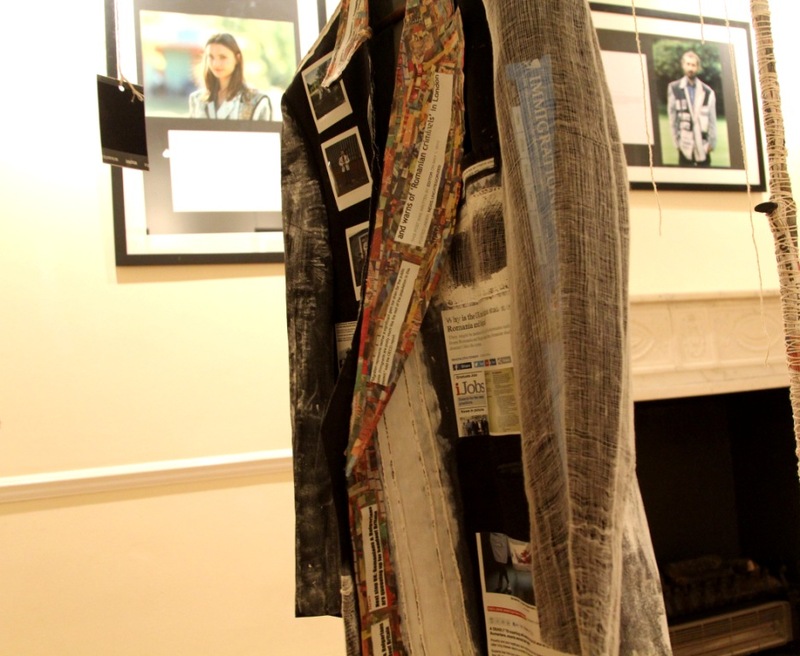 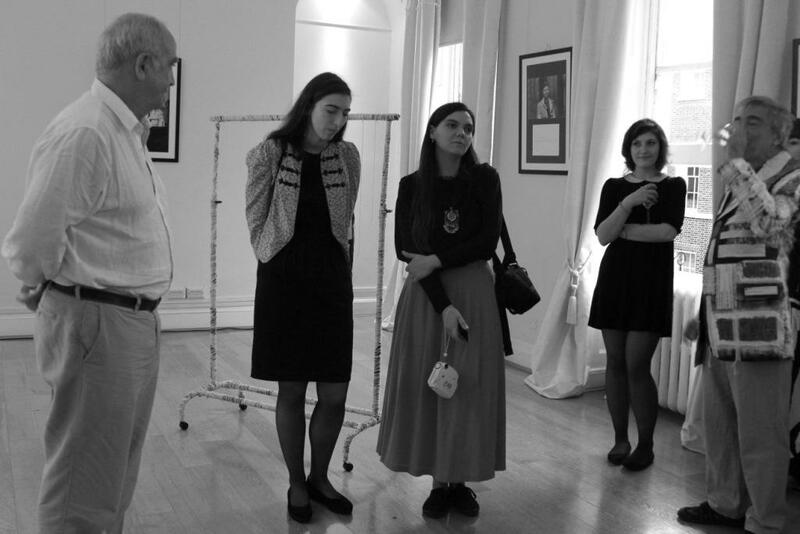 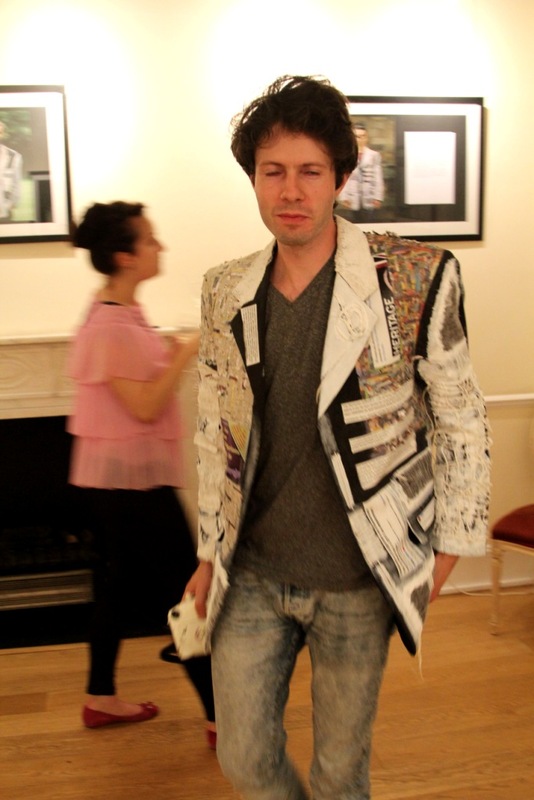 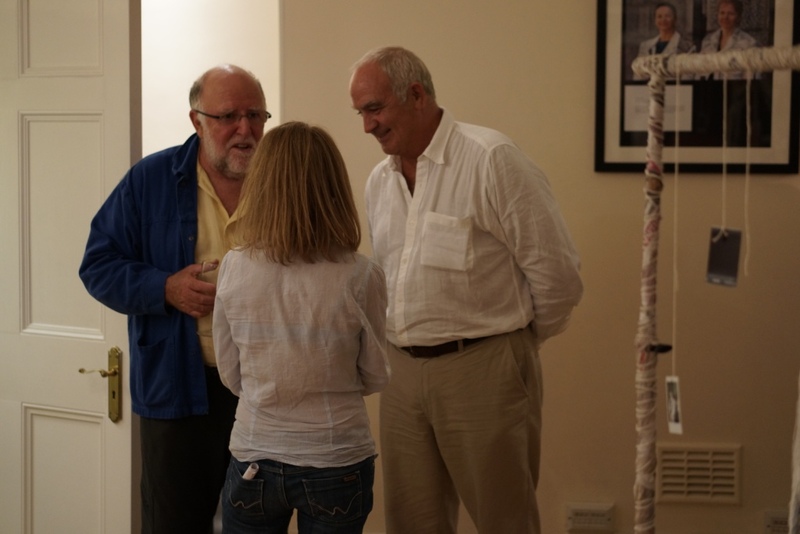 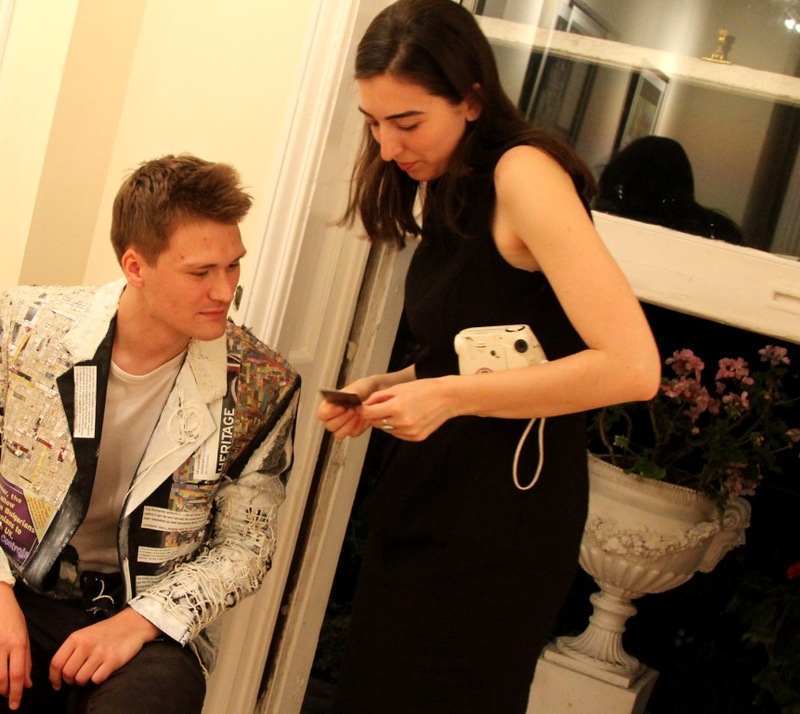 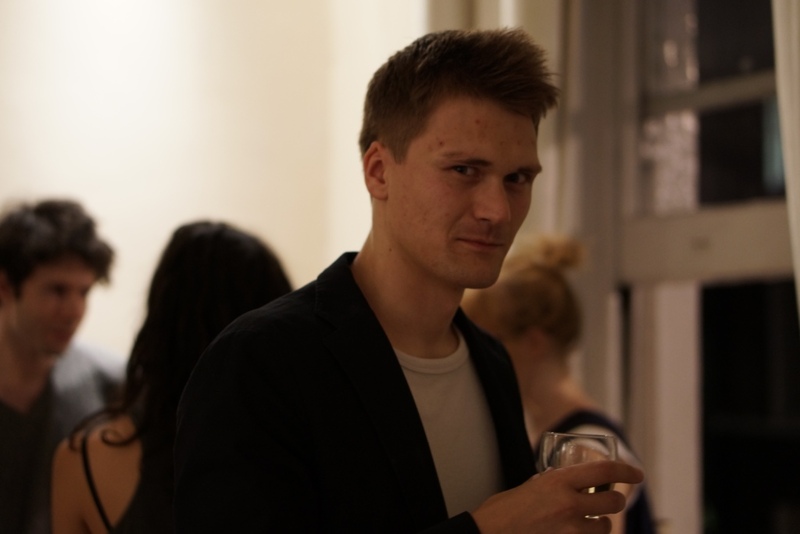 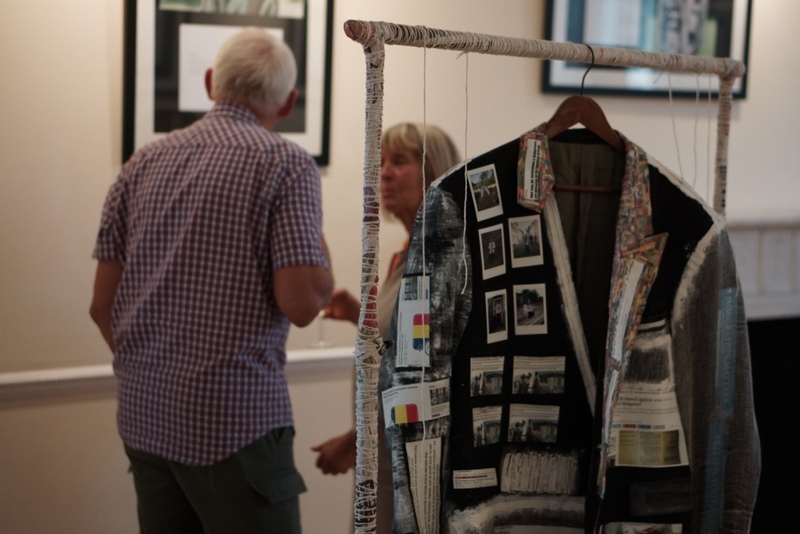 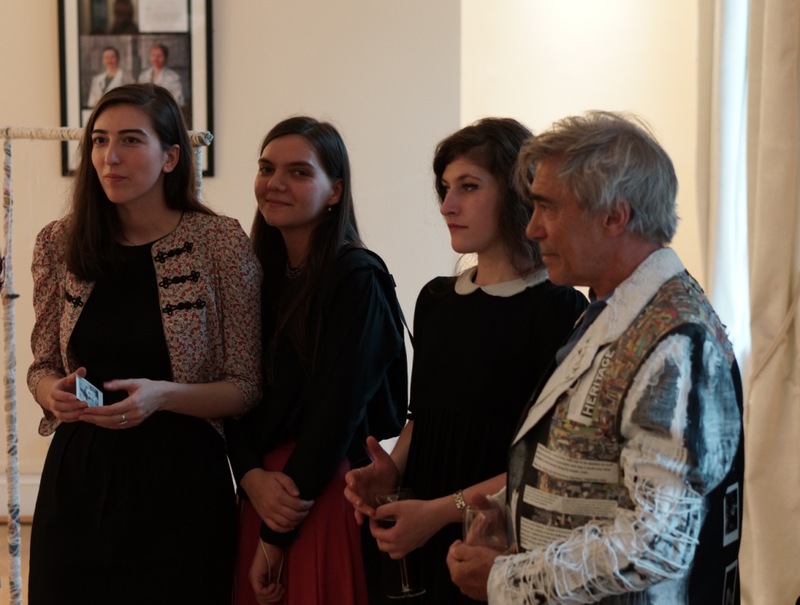 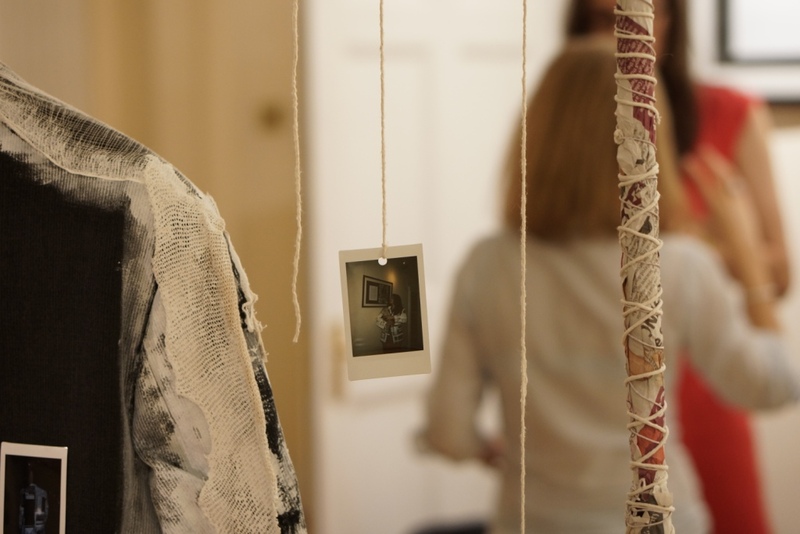 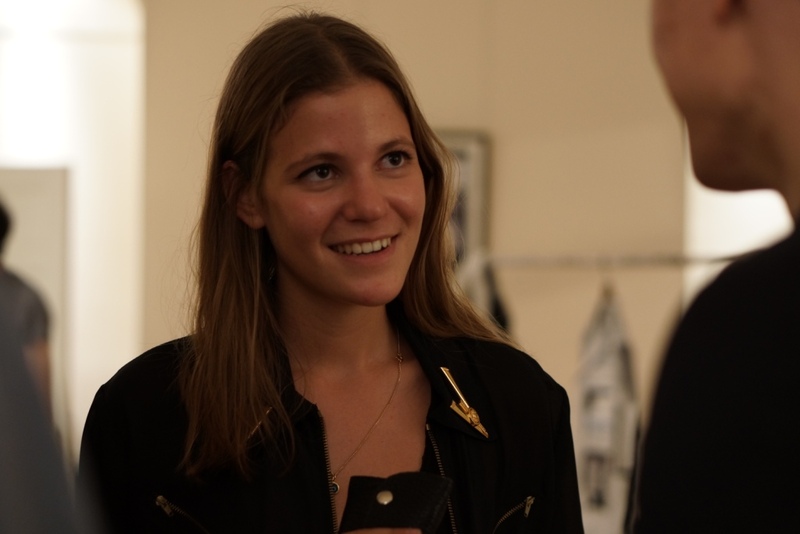 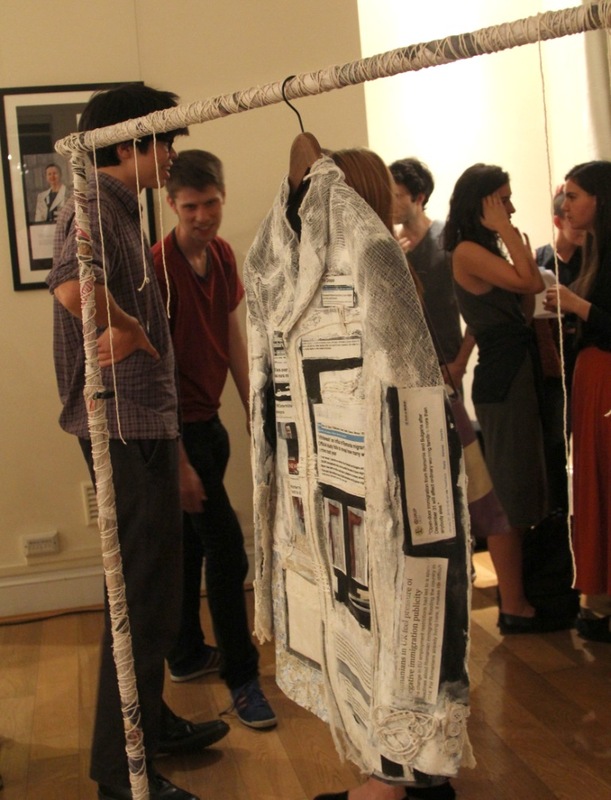 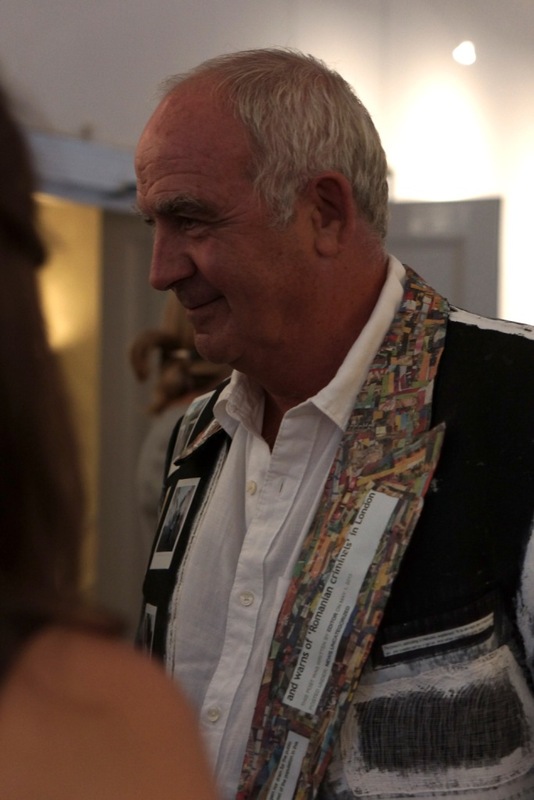 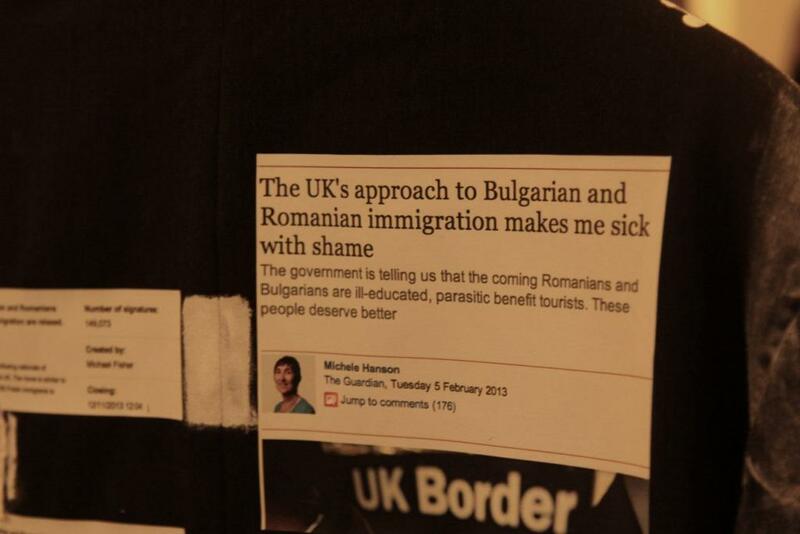 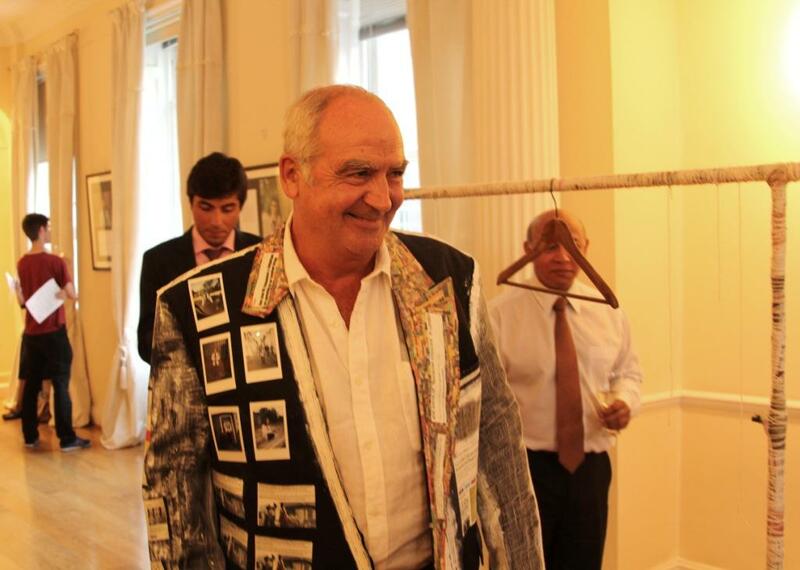 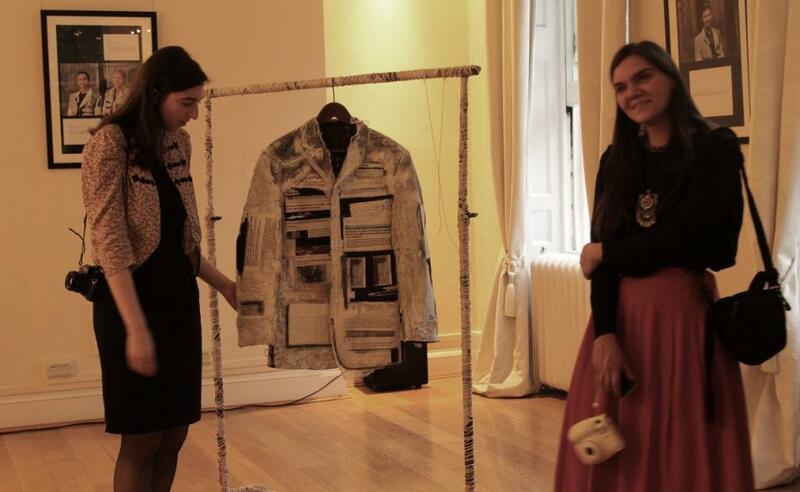 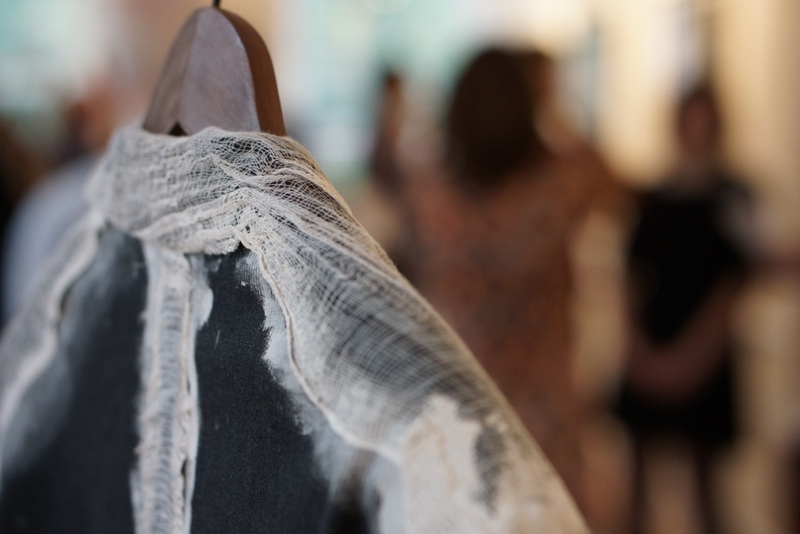 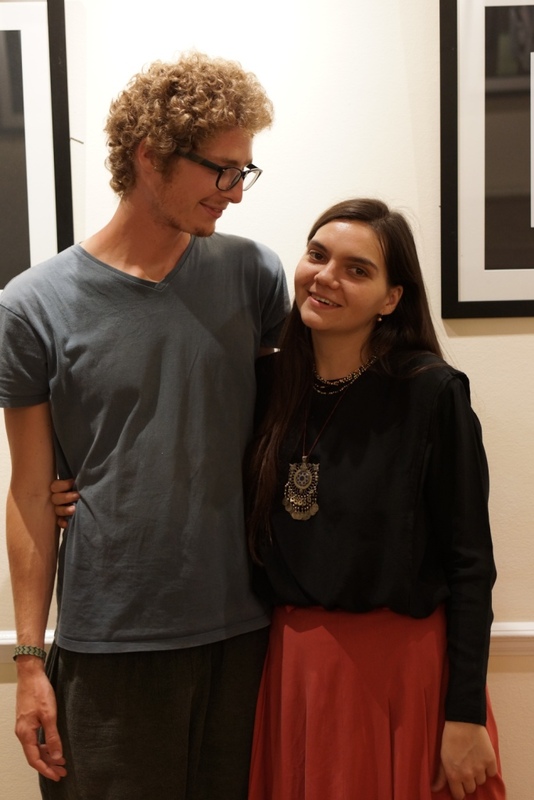 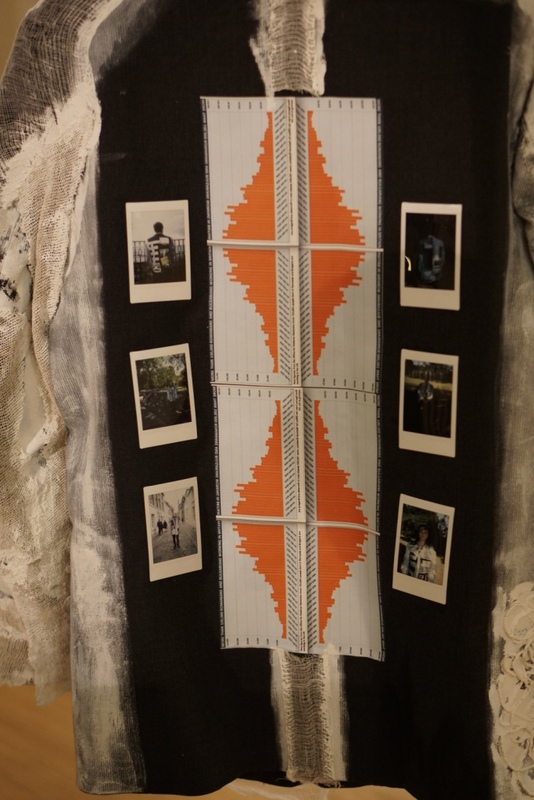 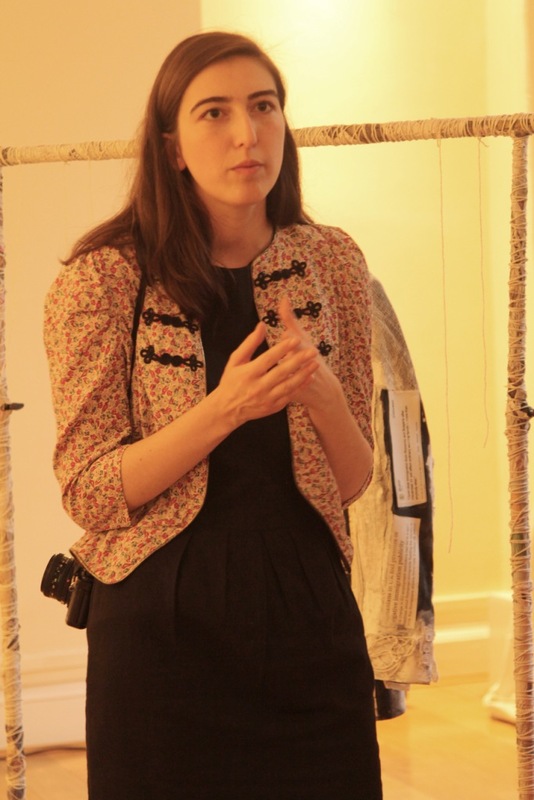 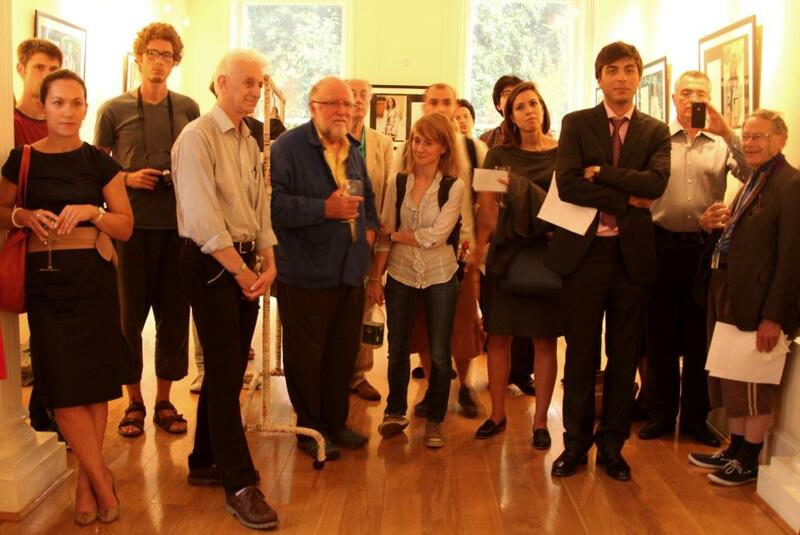 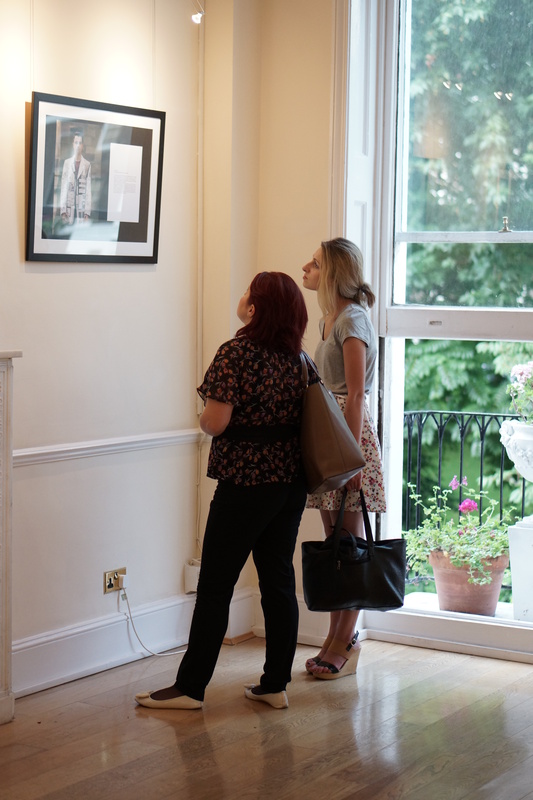 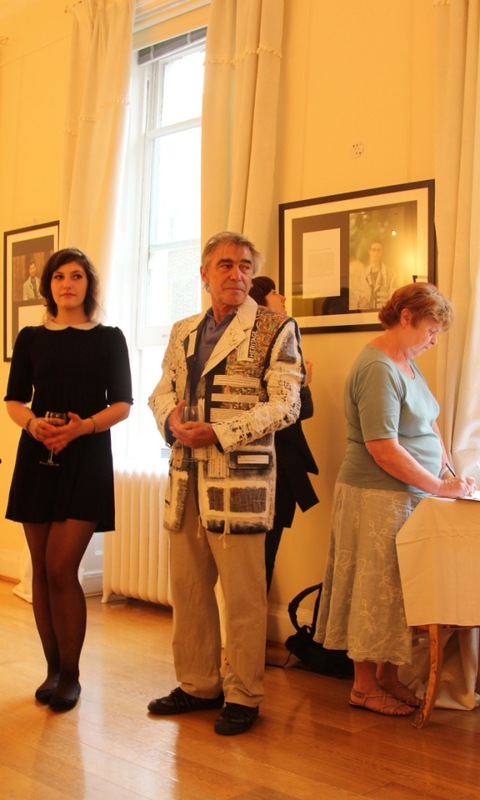 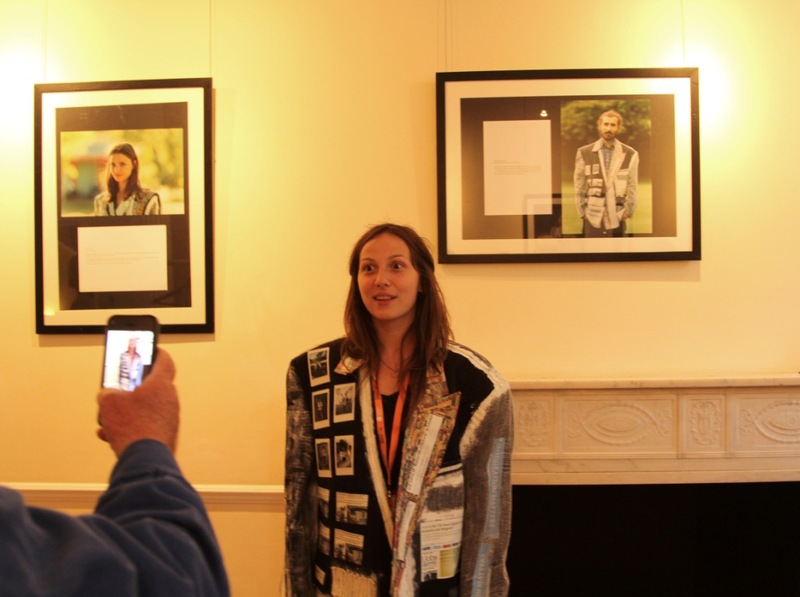 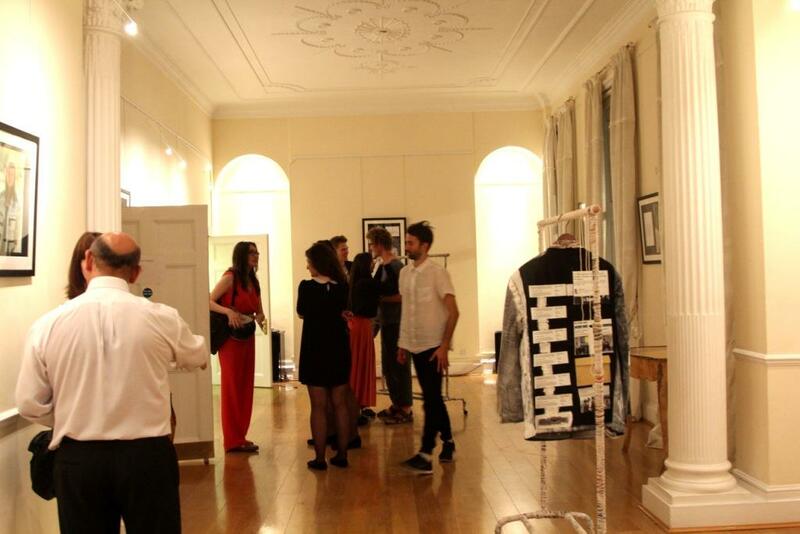 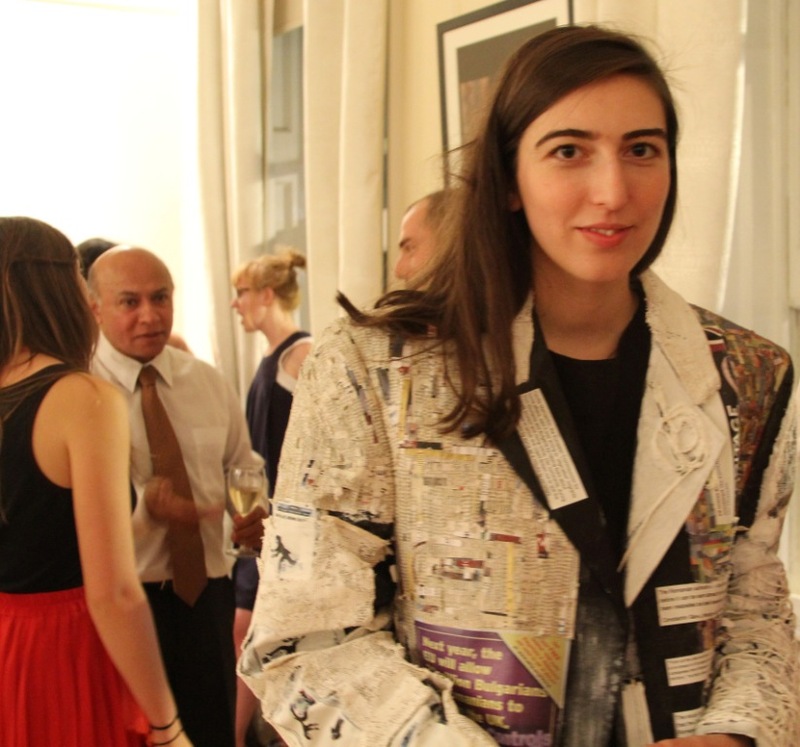 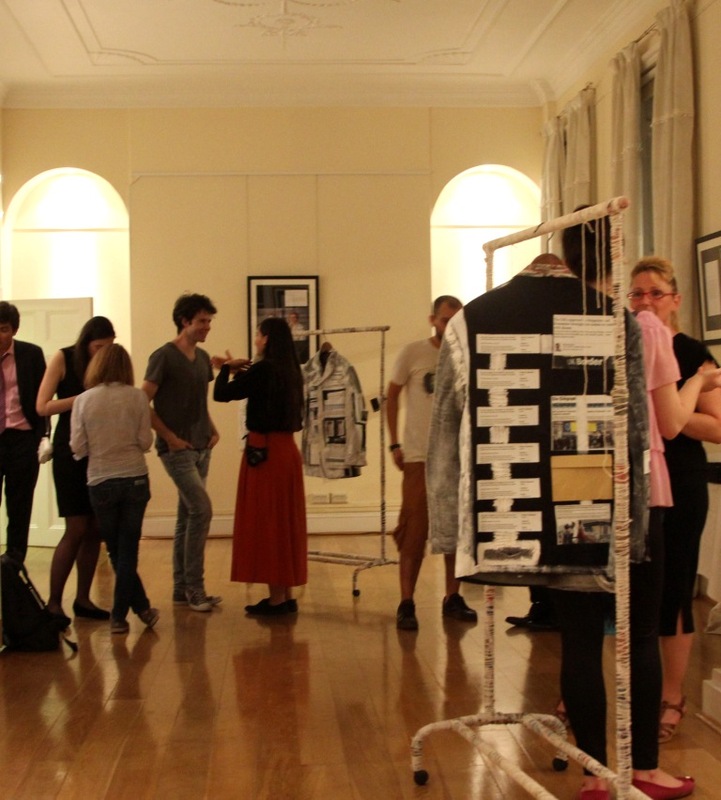 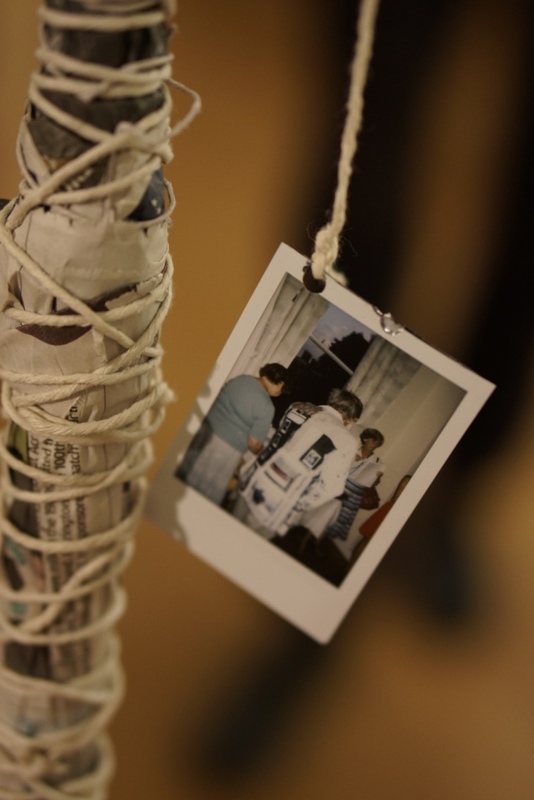 On the 5 September we hosted the private view of 'The Foreigner's Coat: Installation by Livia Marinescu & Ilinca Vanau'. 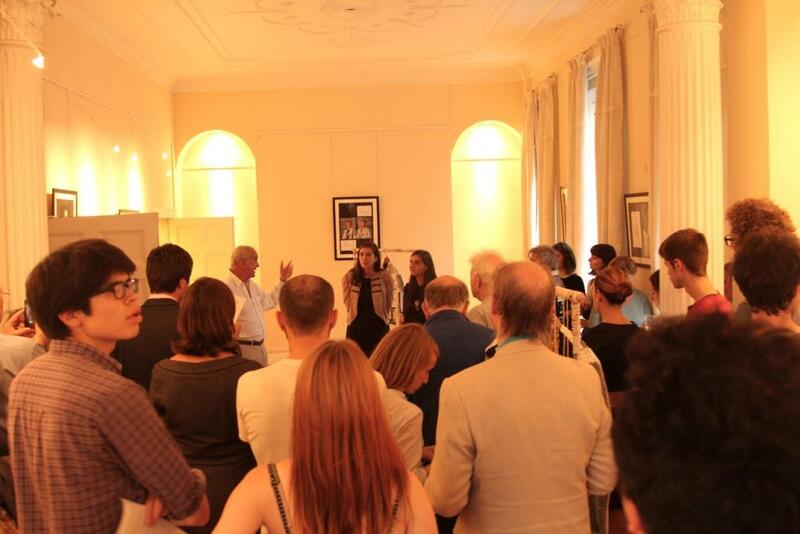 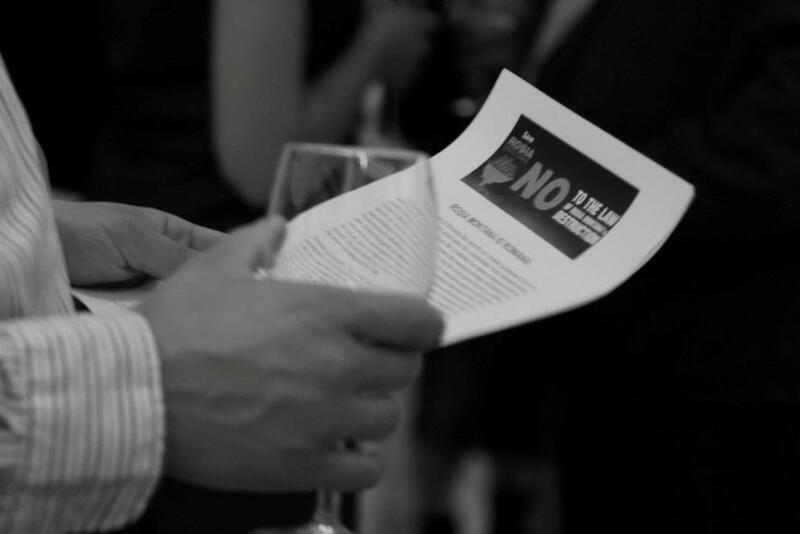 Thank you to all our guests who joined us for the event. 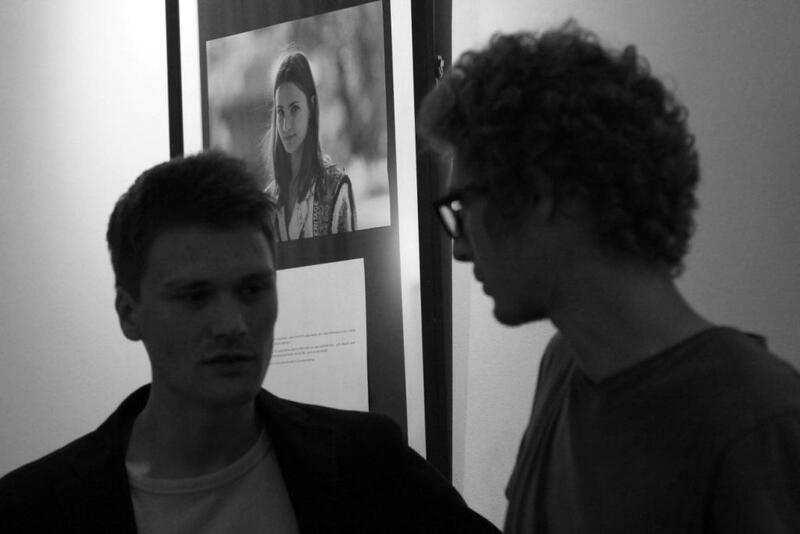 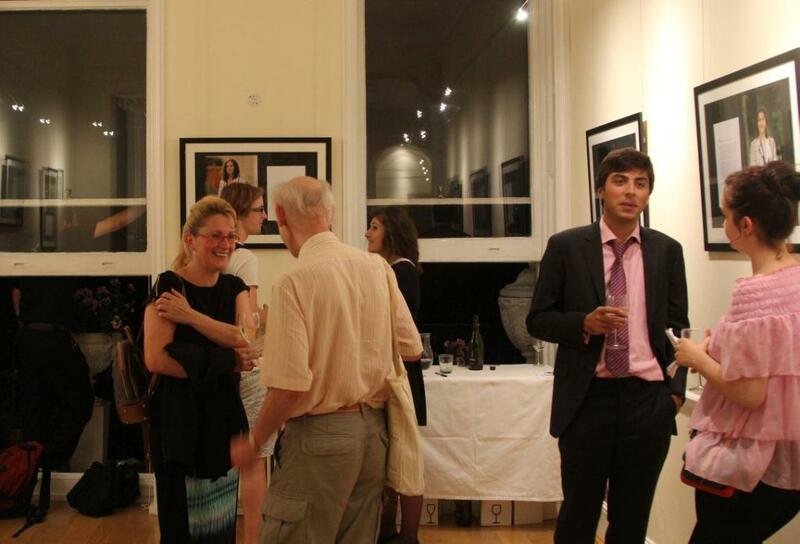 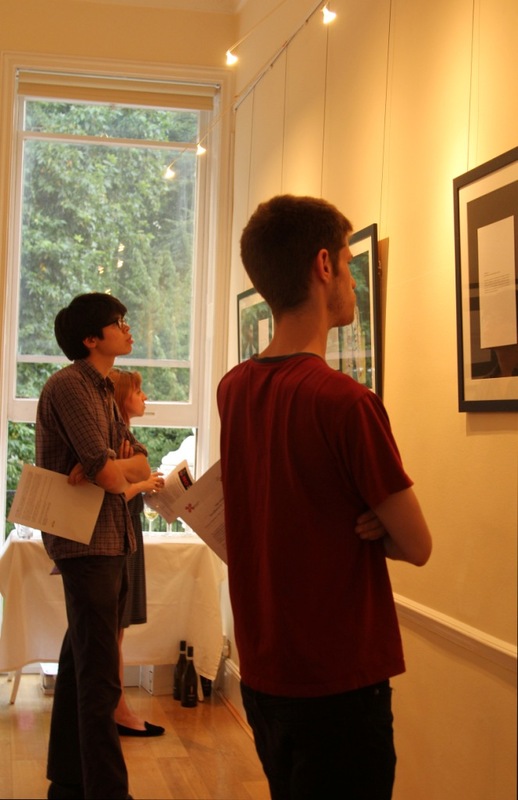 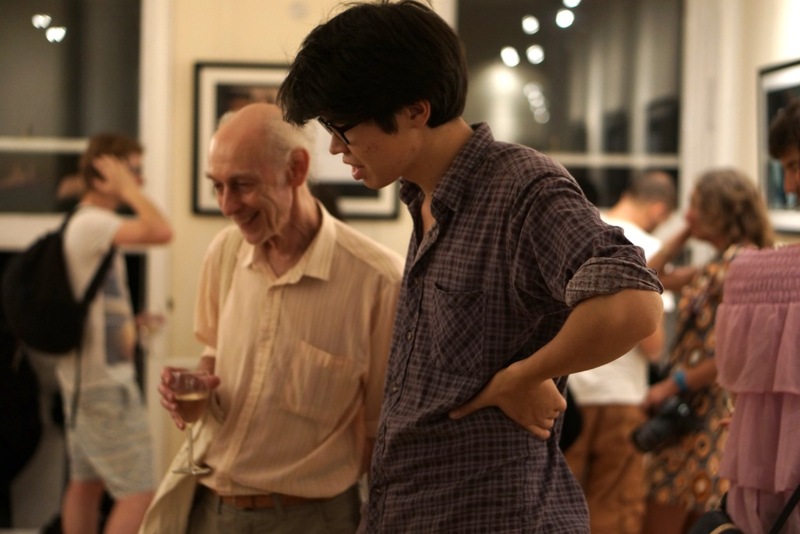 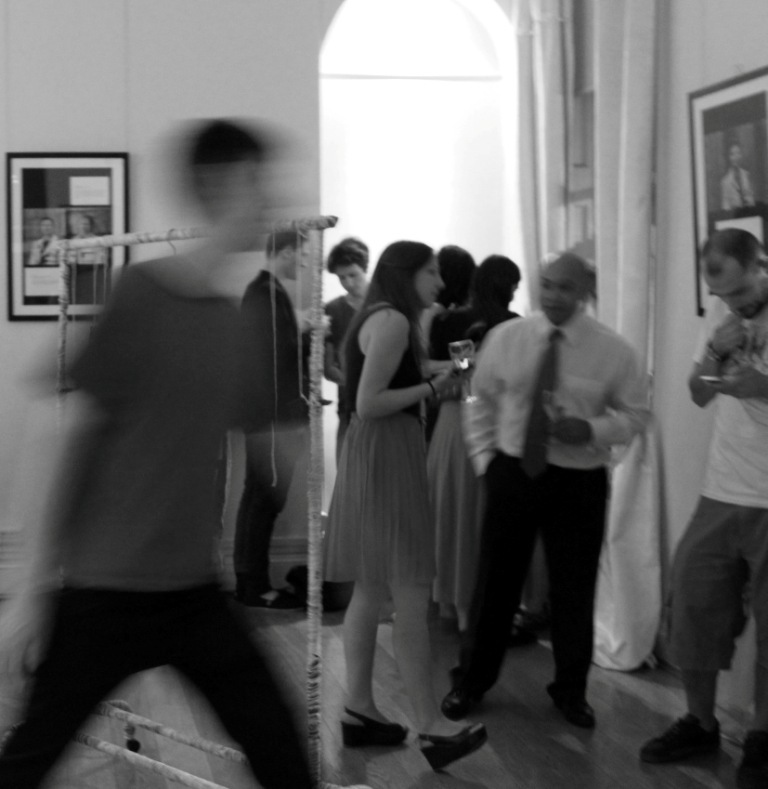 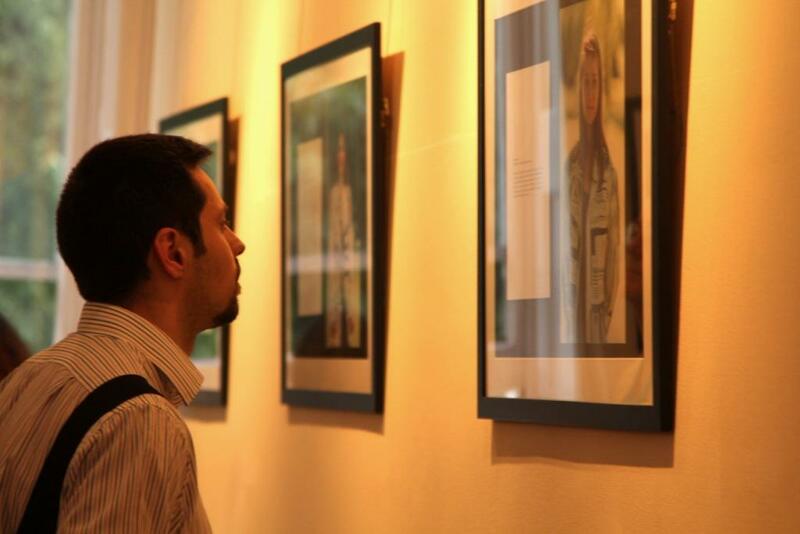 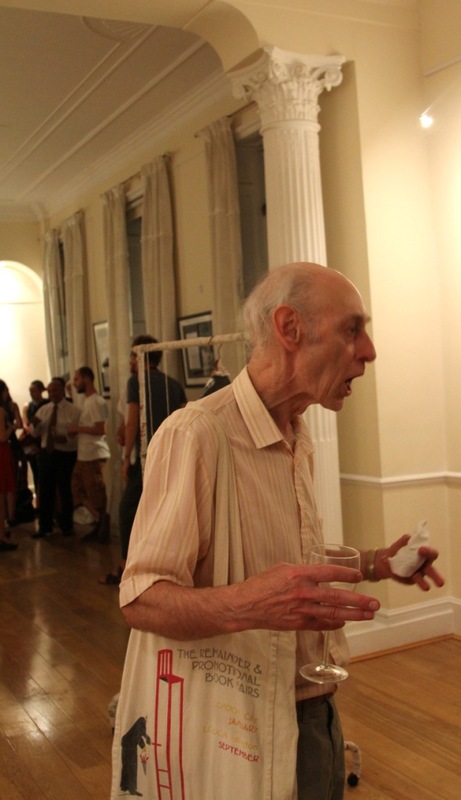 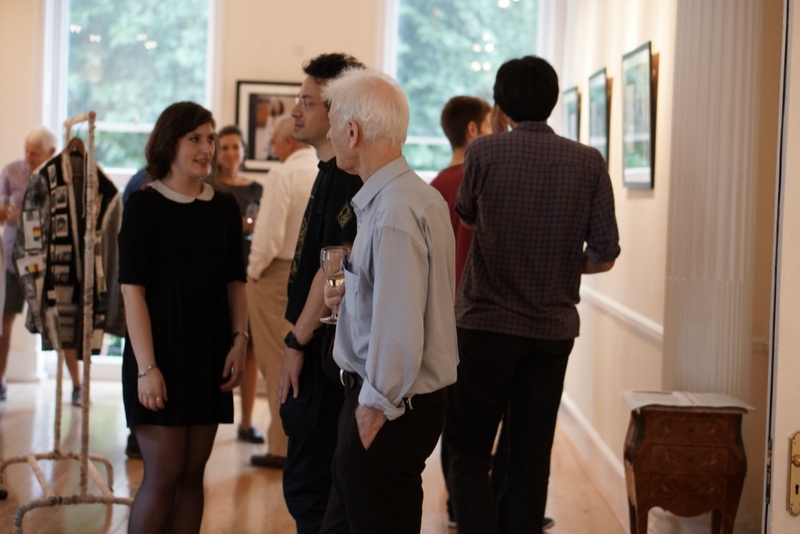 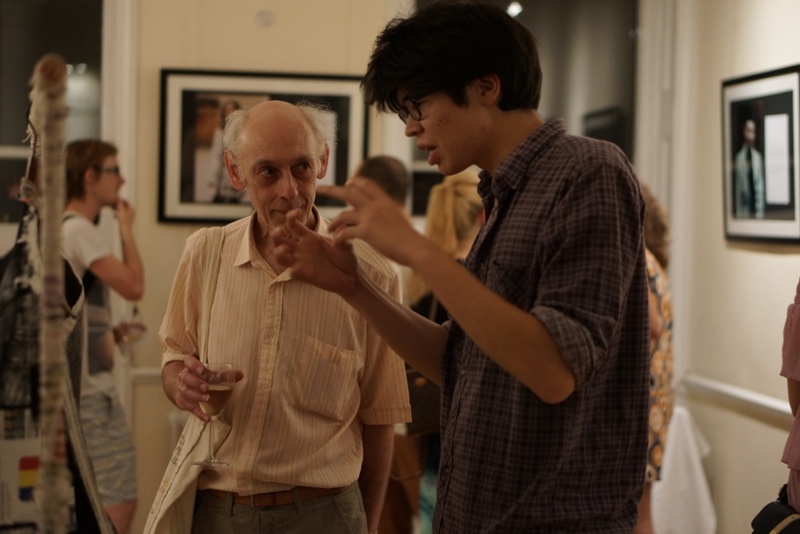 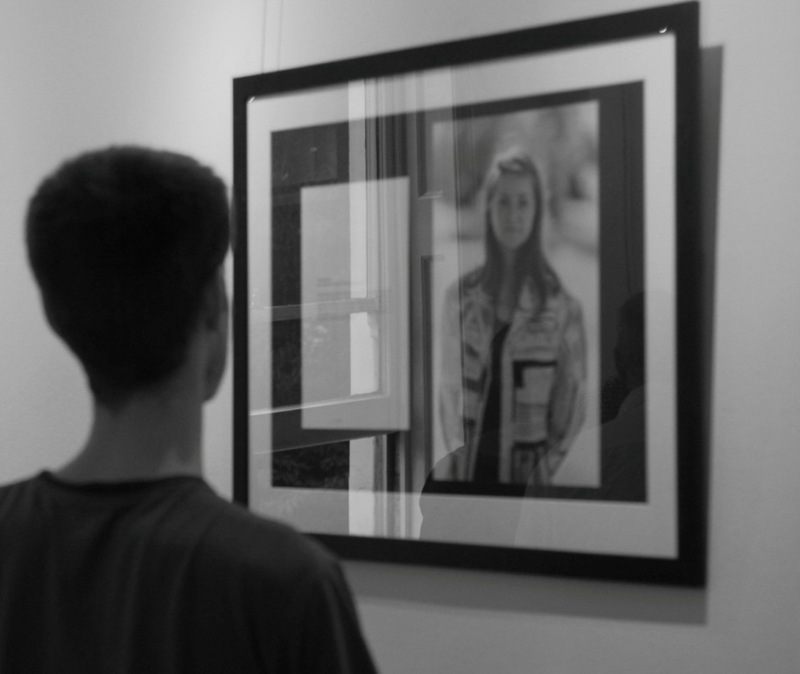 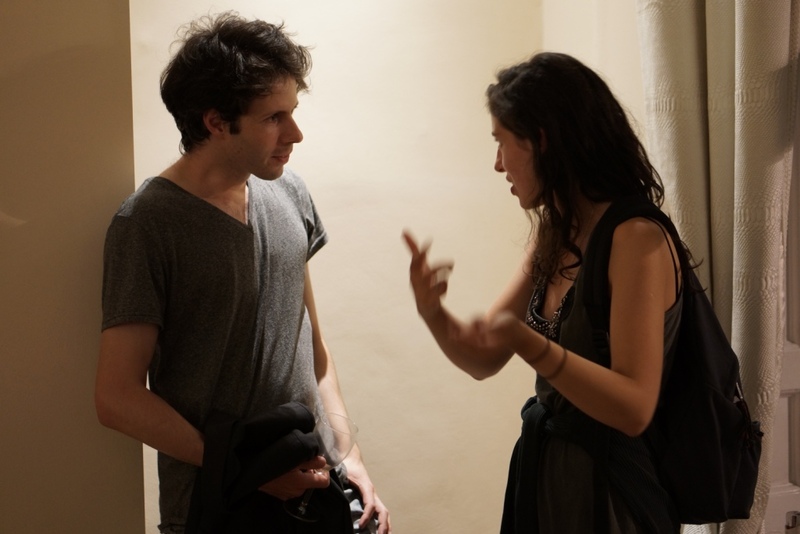 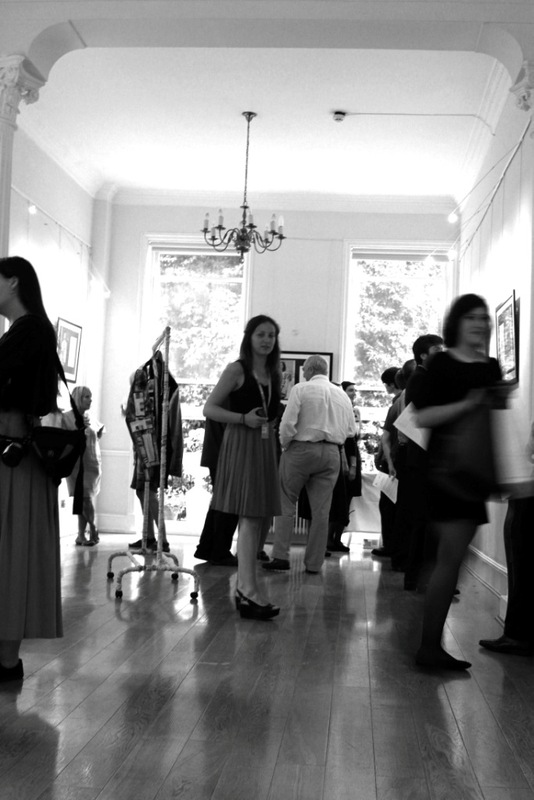 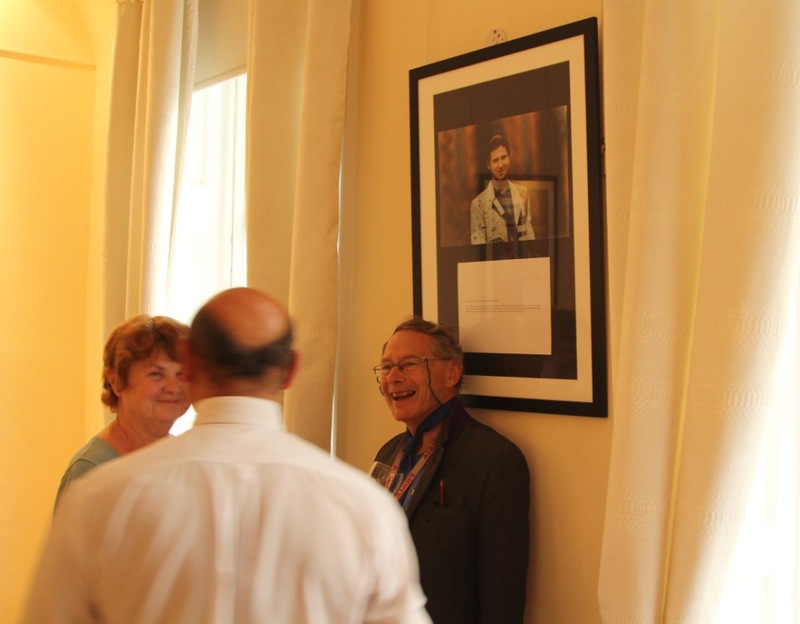 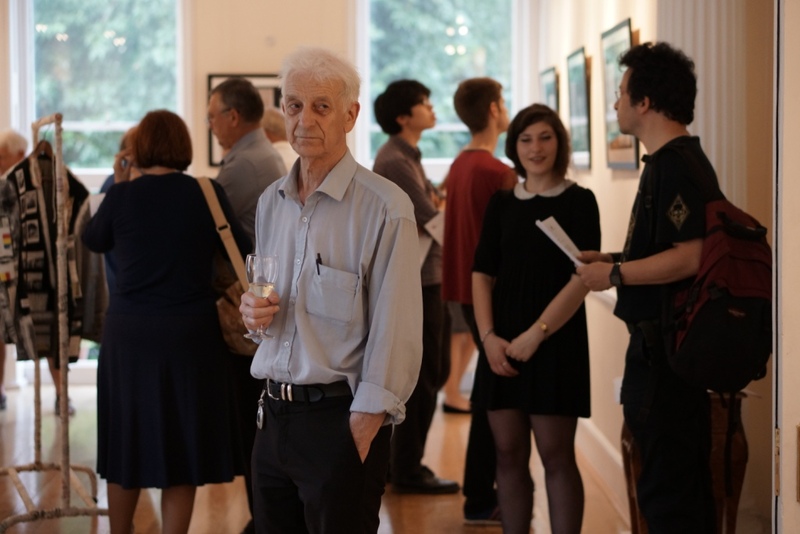 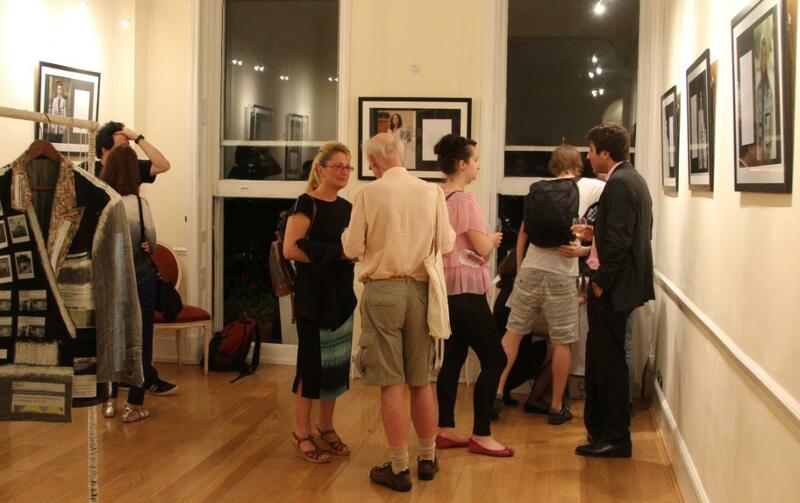 We were more than happy to see how interested people were in the subject of the exhibition as well as the artworks. 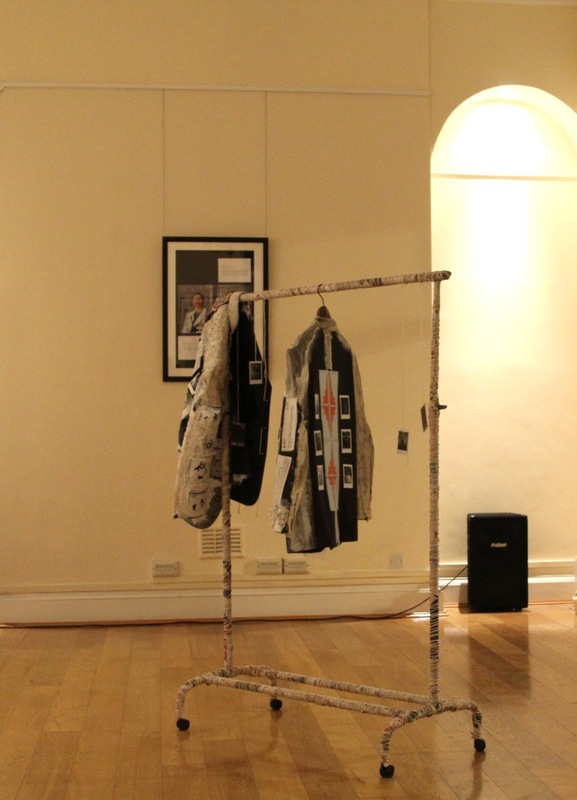 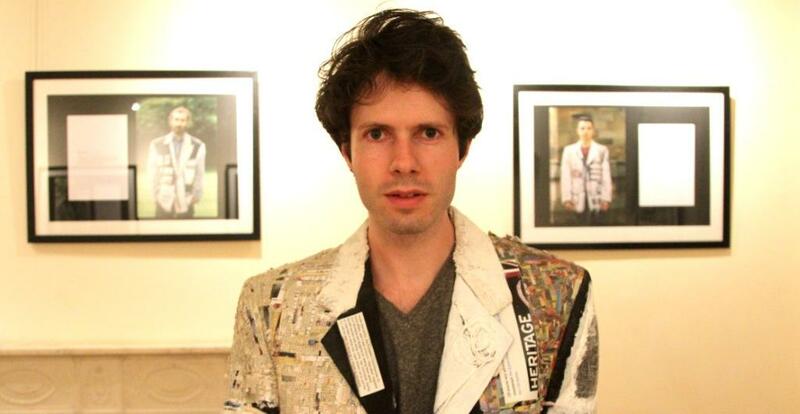 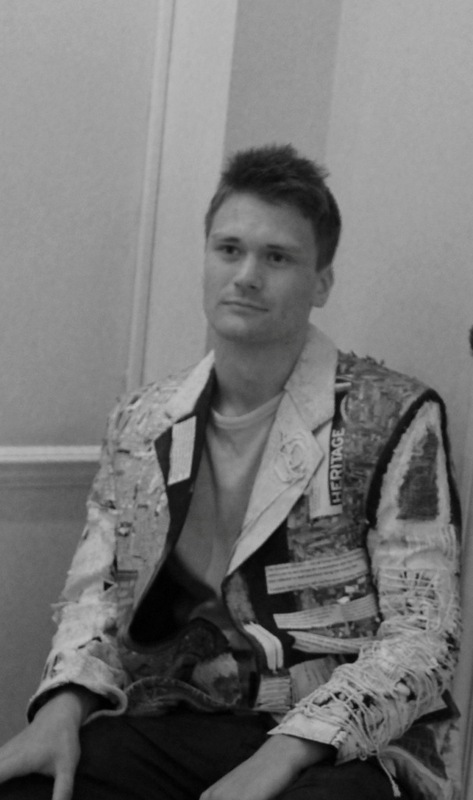 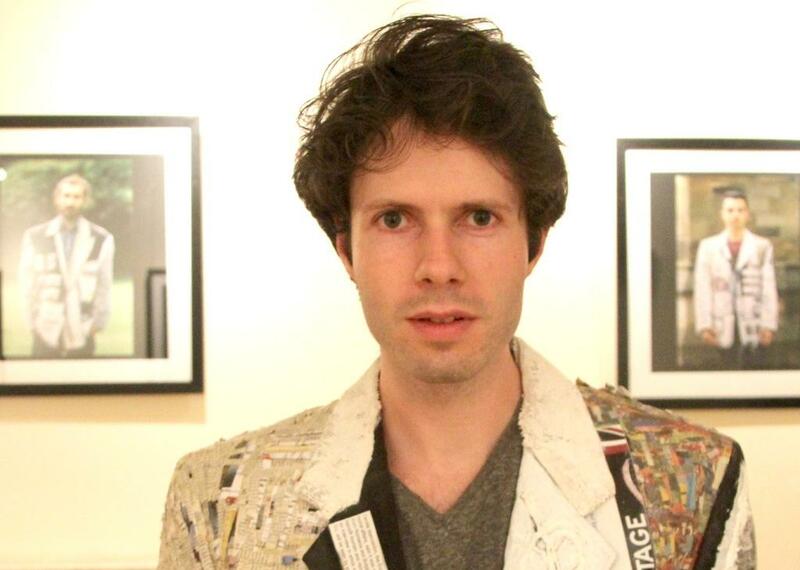 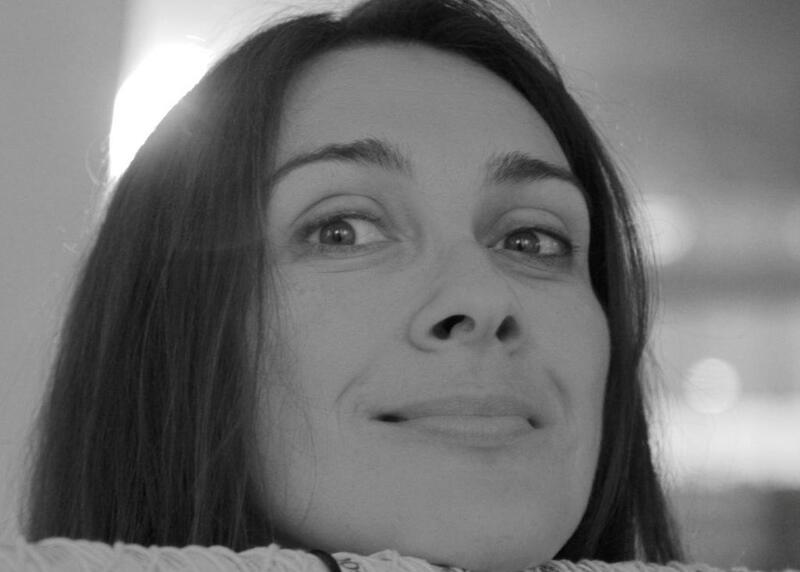 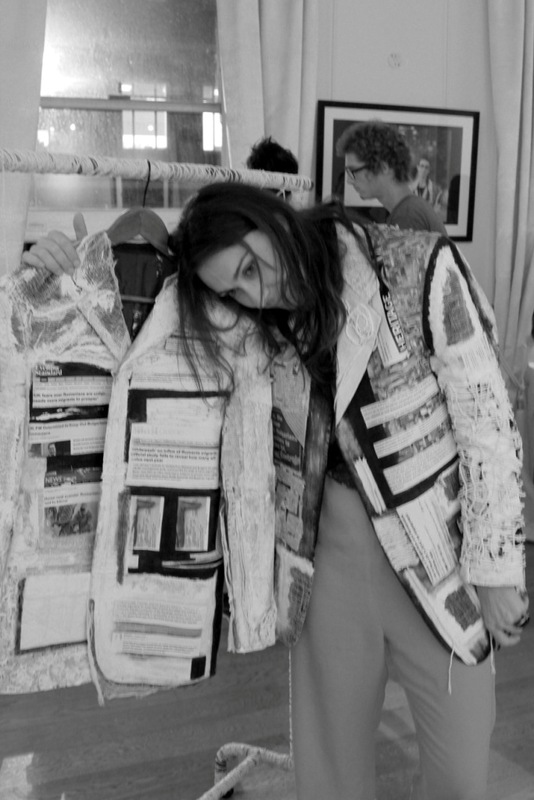 The Foreigner's Coat, as a community project, draws attention upon the fact that every immigrant living in the UK is part of a wider, inclusive assemblage.